Ever since that first Despicable Me movie came out, I so much became a fan. Who wouldn't with those super cute Minions (that actually made the movie even more famous and popular in my opinion) that just robbed everyone's heart. 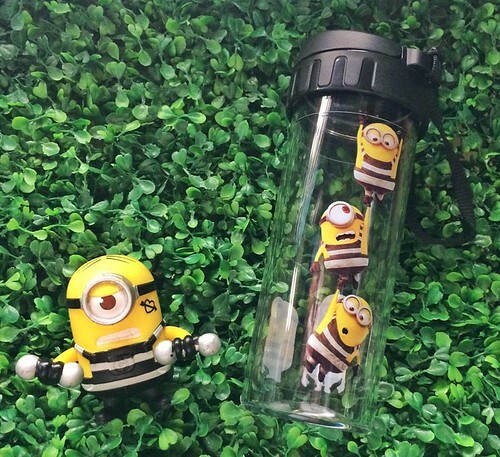 The Minion craze has been a whirlwind that kids and adults alike have started collecting these little figures from toys to anything with their cute little yellow images on it. Despicable Me 3 was just released this year and again it proved to be watch worthy. 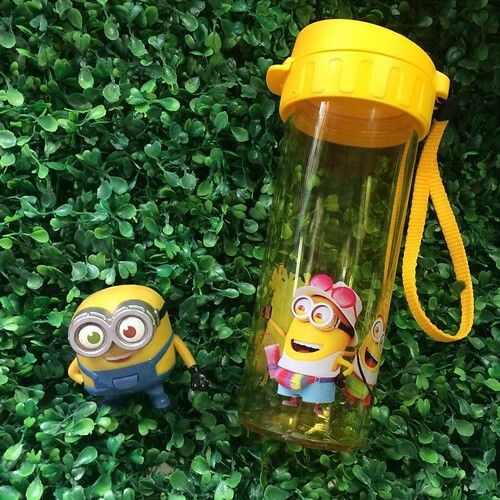 Tupperware Brands PH has just launched their tribute to these yellow cuties with their Limited edition Minion Flasks with Sipper Seal. 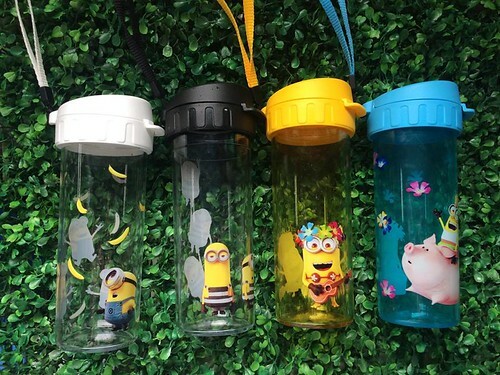 These flasks are made in the tradition of quality that only Tupperware can bring with 10 year manufacturing Warranty, if you are looking for a great gift for the Minion enthusiast, then this is a great way to go. 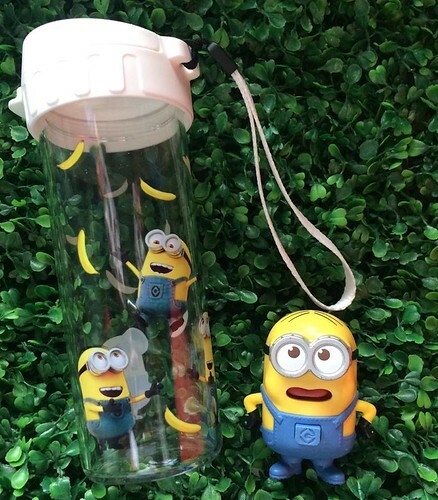 These also come in a clear plastic box with the Despicable M3 logo which is perfect for gift giving and you can see in my YouTube video. Let me share with you my thoughts on these flasks. Wide sipper spout which makes it easy to clean. 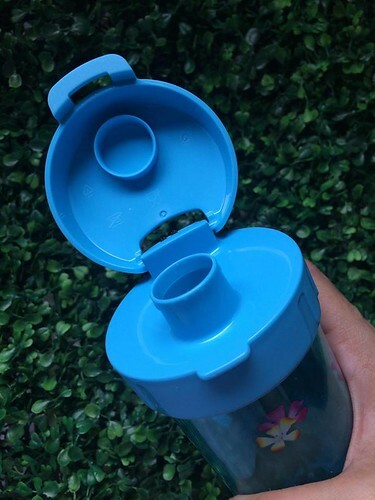 It's really hard to pinpoint anything bad about Tupperware Brands Philippines products since ALL their products are made with such great quality. 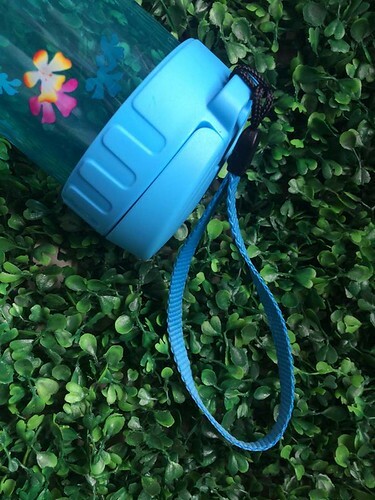 I love these flasks since they are perfect for my work since it is spill proof and easy to clean. 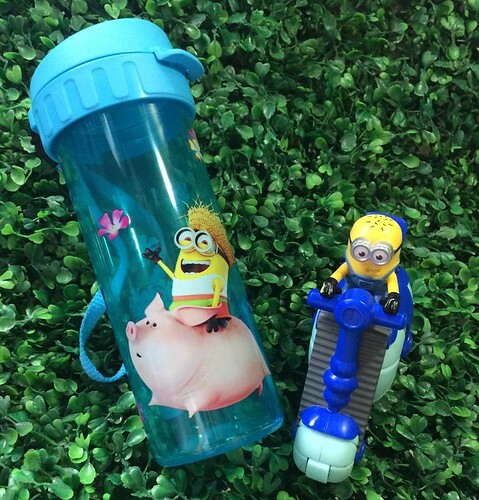 Get yours now from Tupperware Brands PH while they are still around! They are currently at a promo price of 499Php (Regular retail price 629Php). Go check them out in this month's Tupperware Brands PH December Brochure or contact your Tupperware distributor in your area. 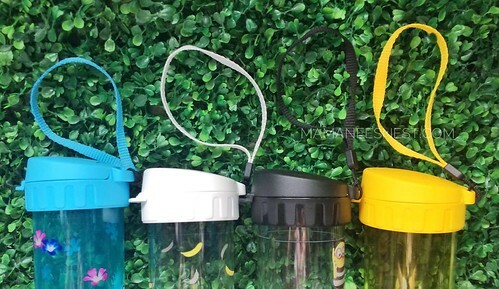 These Flasks is cutie.. tupperware brands talga magnda quality mamanee, even with my mom’s time.. trusted brand at home na talaga.. I totally agree that Tupperware does!